Modern PHP, soft skills, productivity and time management. I’ve started blogging very recently. It was blog specially created for “Daj Się Poznać” contest. Because I wanted to do it with as little effort as possible I’ve decided to write it in Polish. After the contest, I had the idea of creating the new blog, serious this time. I’ve asked newly met people on the slack channel if I should write the new blog in Polish or English. I was sure that I could create better content in my native language, but they convinced me to change my mind. Writing in English gave me some benefits. One of the things that helped me with writing was Grammarly application. I had problems with “a/the” articles and “its/it’s” as well. 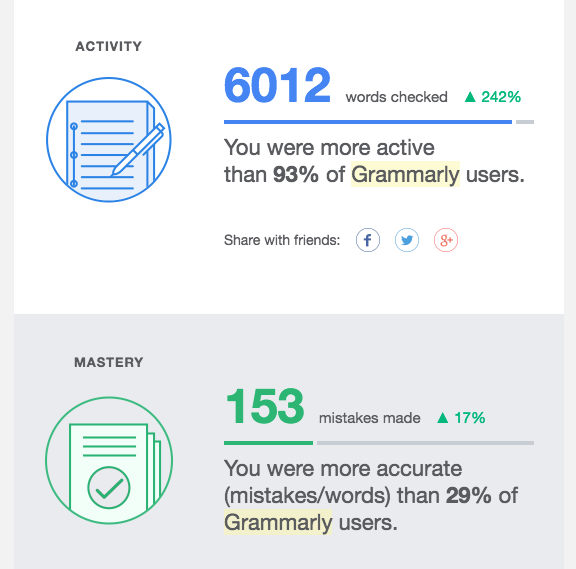 Thanks to Grammarly I can focus on the content, not trivial grammar errors. In fact, I wrote this post in Grammarly, as well as every post, tweet, and comment. And it took me just a little more time to write the post in English than it took me in Polish. My range went international. 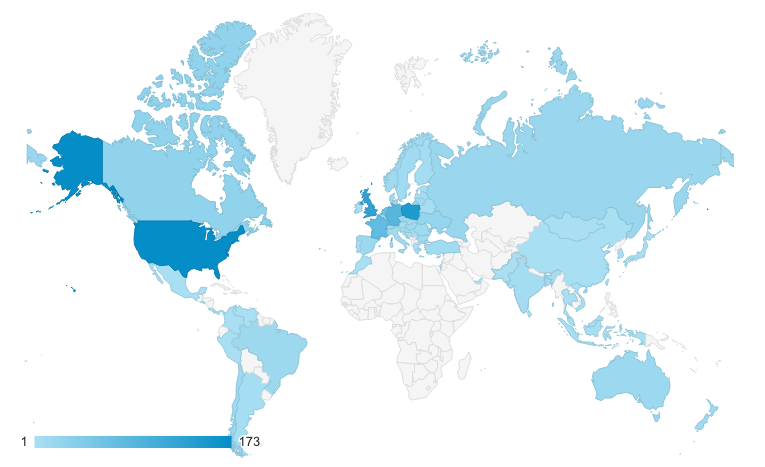 Image from the beginning of the post is my actual map of readers’ localizations. At first, I had 0 to 8 sessions per day mostly from friends. But after one tweet with #Symfony tag, my post appeared in A week of Symfony #501. After that, my post was added to Reddit by Michal Dymel, a great guy met during “Daj Się Poznać” contest. He had added my another post a couple days later. Why I stop to code and want to come back? Petru on How to make cool progressbar in Symfony command?